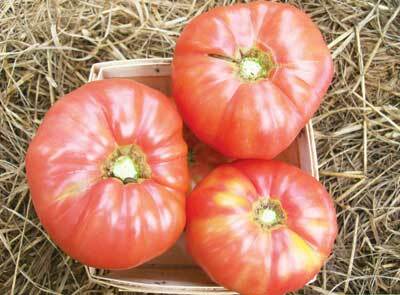 Seeking input: what are your top five heirloom tomatoes? Overwhelmed by heirlooms? 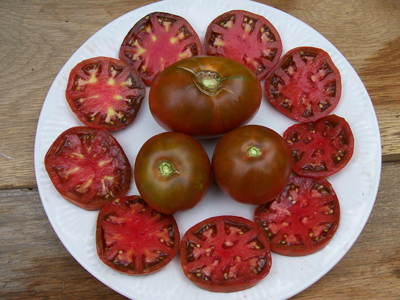 We sell seeds for over 100 tomato varieties, and we feel that all those varieties have special value to be preserved. 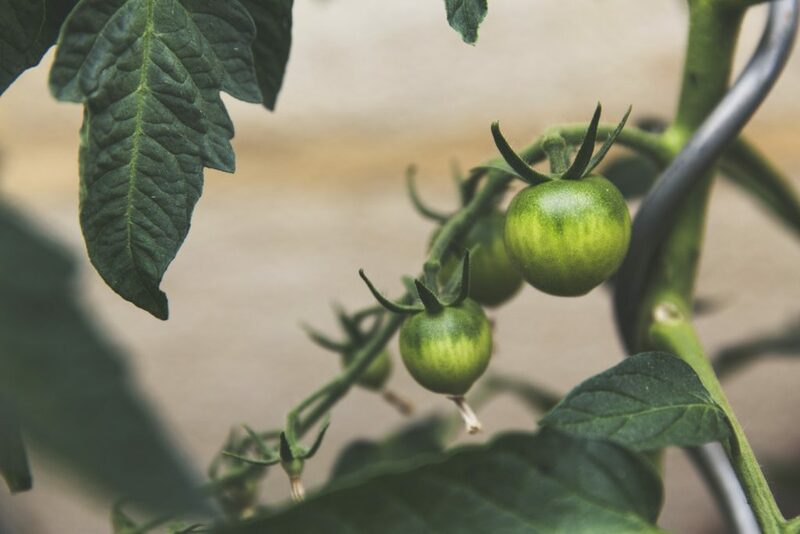 So we understand that choosing which to grow in your home garden can be daunting, especially if you’re limited to just a few plants. Here’s my personal top five list. My experience growing and eating these tomatoes over the years is why they’re my favorites. 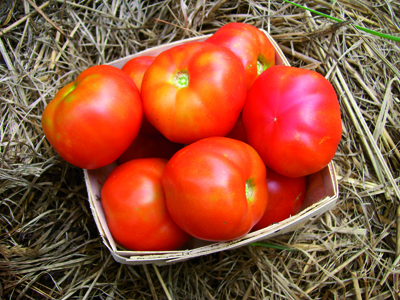 We’d love to hear from you about your favorite tomato varieties, and why. Granny Cantrell’s is my absolute favorite VERY LARGE heirloom. These red-pink beauties are similar in size to the Brandywines and Cherokee Purple, but I think the flavor of Granny Cantrell’s is even better. 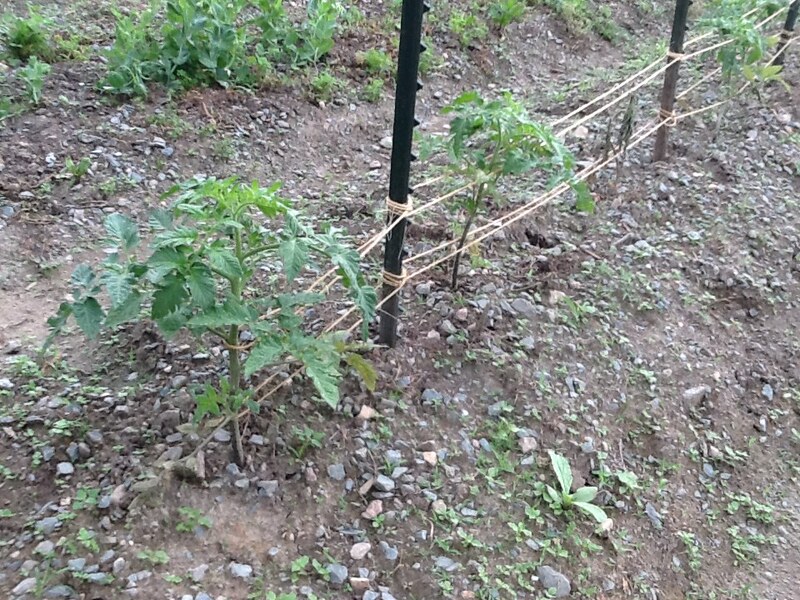 I also find the plants to be hardier and the fruits keep better off the vine, even when picked fully ripe. 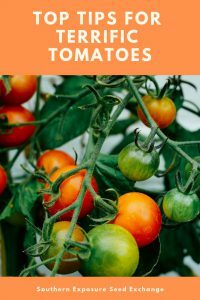 Very large tomatoes like Granny Cantrell’s may not be the best choice for beginners: they need even moisture, a long frost-free season, and soil high in organic content. 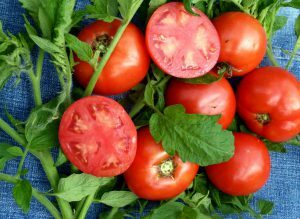 Dr. Carolyn tastes sweet and complex, more like one of the larger heirlooms than a cherry tomato. 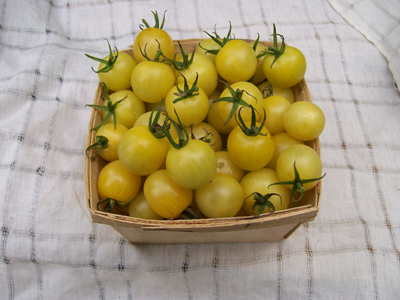 This variety is a strain selected from the yellow-gold Siberian heirloom Galinas, but the two cannot be confused: Dr. Carolyn tomatoes are such a pale yellow, they’re almost translucent. Unique and very beautiful. 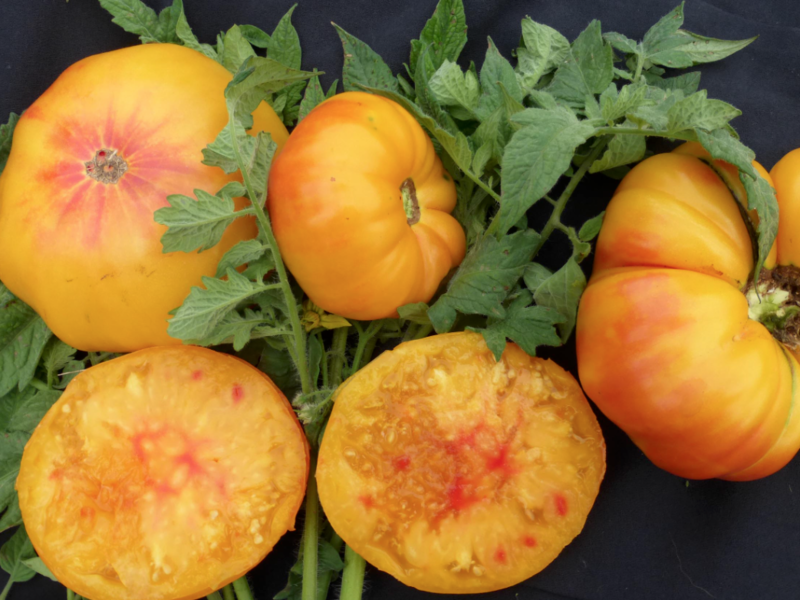 As early as the most popular early hybrids, these classic orange-red globes blow me away every year: how can an early tomato taste so good? And by choosing an open-pollinated variety, you can save your own seed and select for your micro-climate. I grew Black Prince the first year I had my own large garden, and their flavor was so fruity, they were unlike anything I’d ever tasted. A Siberian heirloom with a chocolatey-red appearance, Black Prince produces well for me even those years when I don’t give my plants optimal fertility or watering. Plus they’re early and tolerant of cool springs.